California-based strawberry propagation. Will ship to Oregon and Washington. 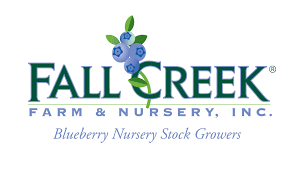 Oregon-based propagator of raspberries, blackberries and blueberries. Home office in Oregon with locations worldwide. Blueberries.